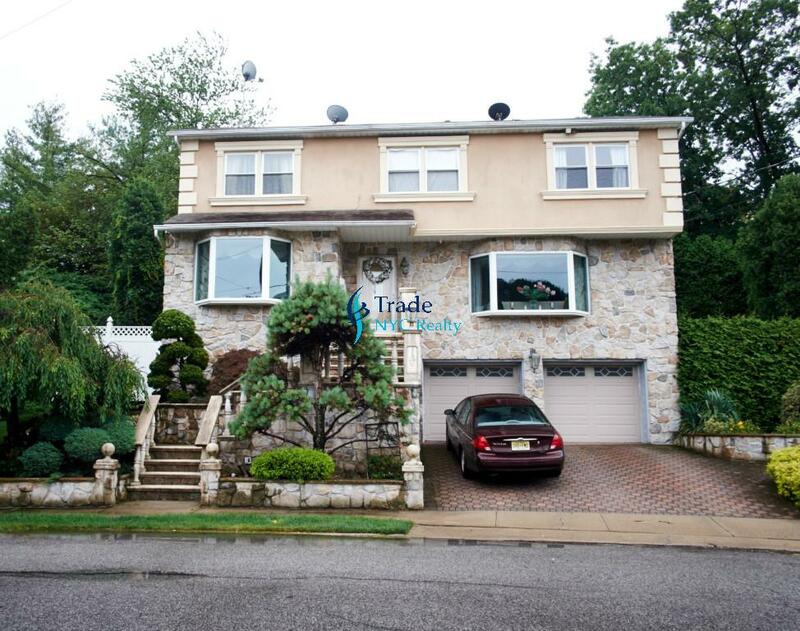 below market detached single family home pool deck yard 2 car garage! 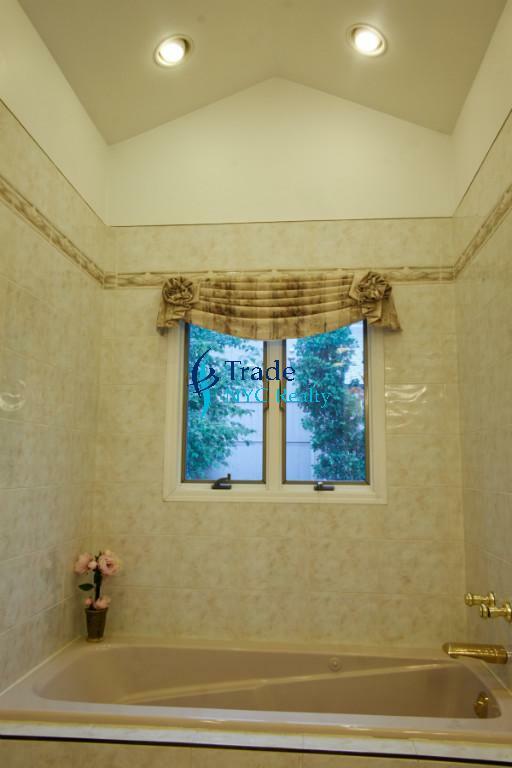 Beautiful, sun filled, private home with 4 bedrooms, and 4 gorgeous bathrooms including a Jacuzzi bathtub! 2 car garage, driveway, attic, and finished basement with washer dryer. 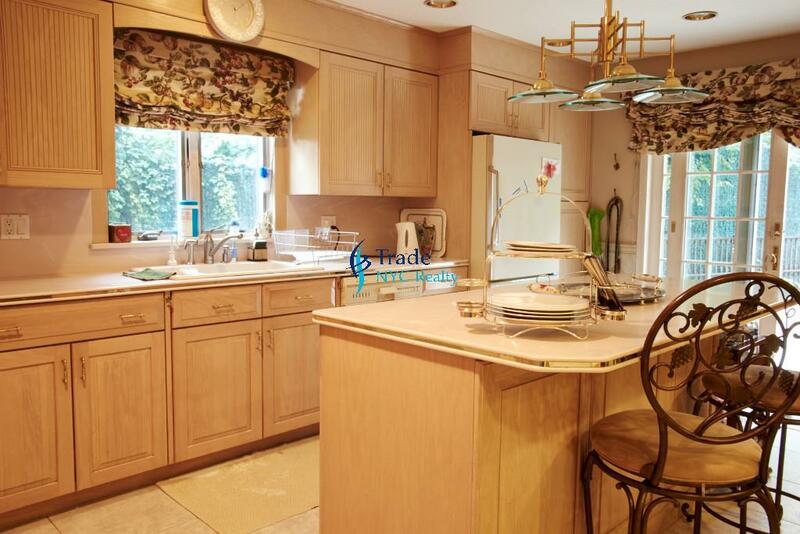 Open eat in kitchen with dishwasher, and microwave. 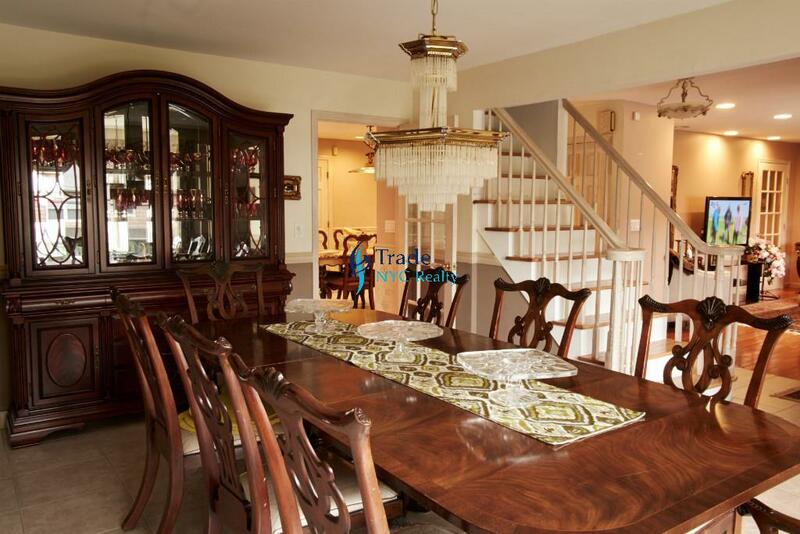 Stunning formal dining room, living room with working built in fireplace, French doors, and Bay windows. 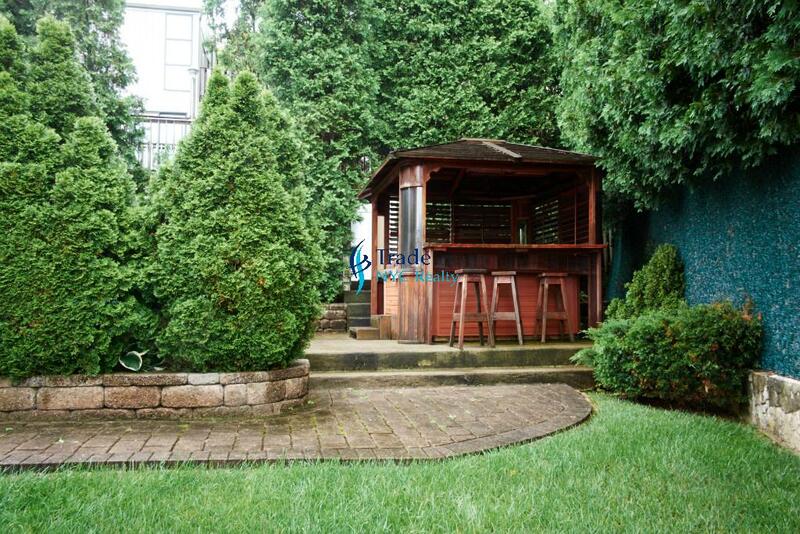 Large private landscaped yard with pool, hot tub, bar, and deck. 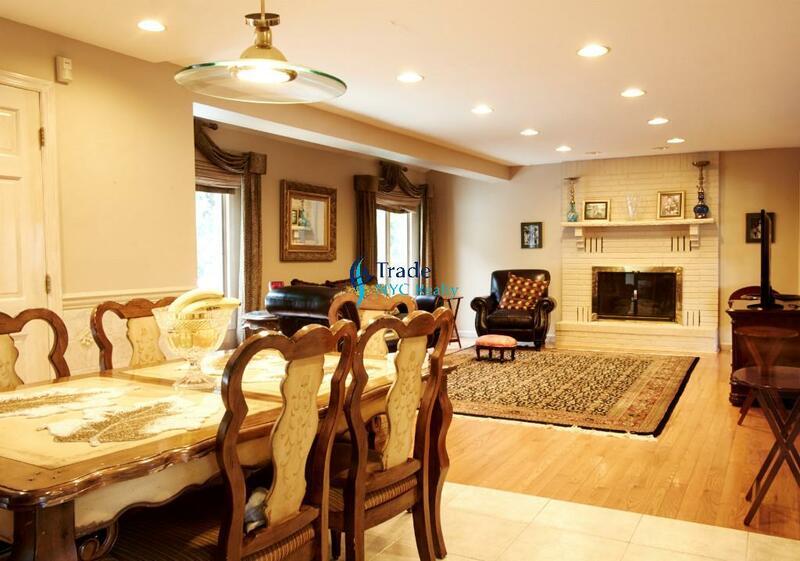 Near multiple parks, great public and private schools, Staten Island Expressway, and Verrazano Bridge.